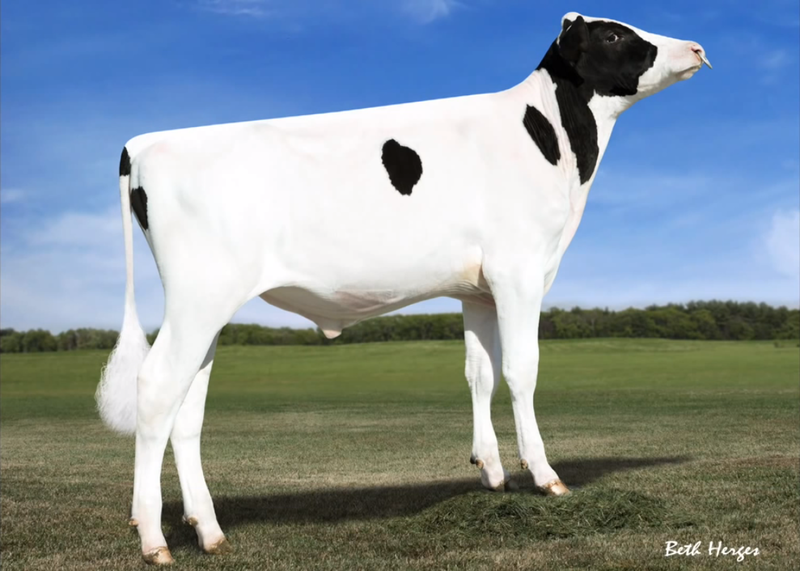 Benlomond by Parbury Venue is out of one A. Mann’s best cows, Laura 21, from the great Laura family. 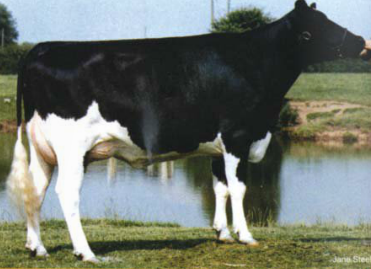 Laura 21 is sired by the excellent Blackisle Glenalbyn (BCG) (EBI €186) and she already produced 2 VG + 1 EX daughter for the Blackisle Herd. Just look at Laura 21’s production. 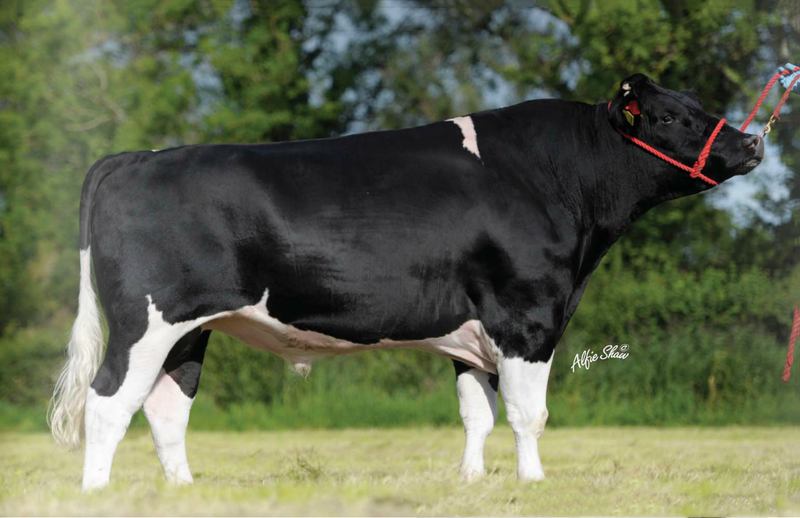 A maternal brother to Benlomond, Blackisle Majestic BF 88, sold for the top British Friesian price at the 17th annual bull sale in Carlisle 2005. 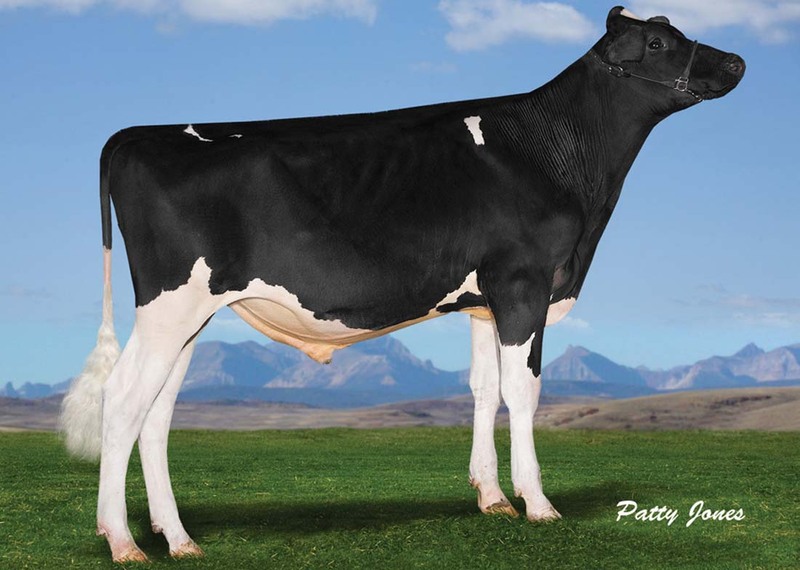 Parbury Venue’s milking heifers in the Blackisle herd are excellent lookers and producers. Improves SCC. 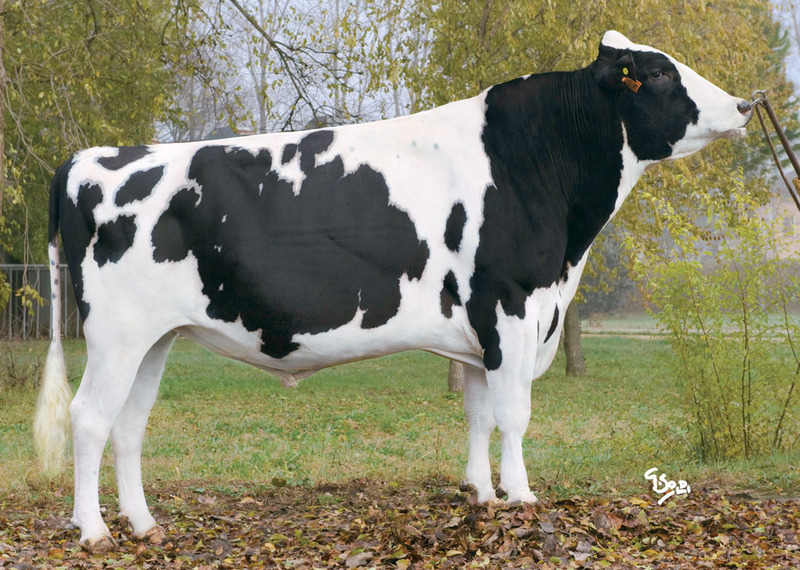 Benlomond’s daughters are powerful cows with good production. 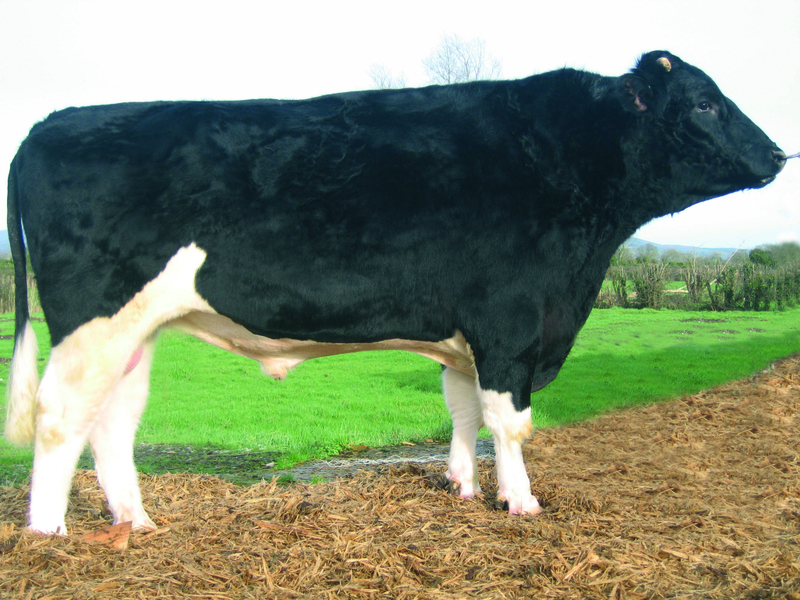 Outstanding Fertility of €105.